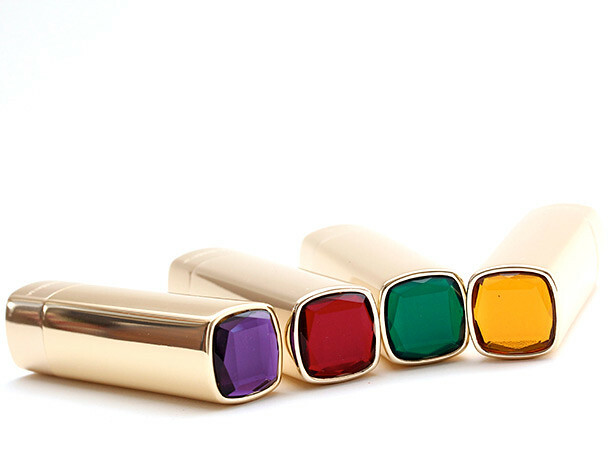 The lipsticks come in golden tubes with your very own (fake, but that's not an issue here) gemstone on top. If you weren't convinced earlier, you will be now. 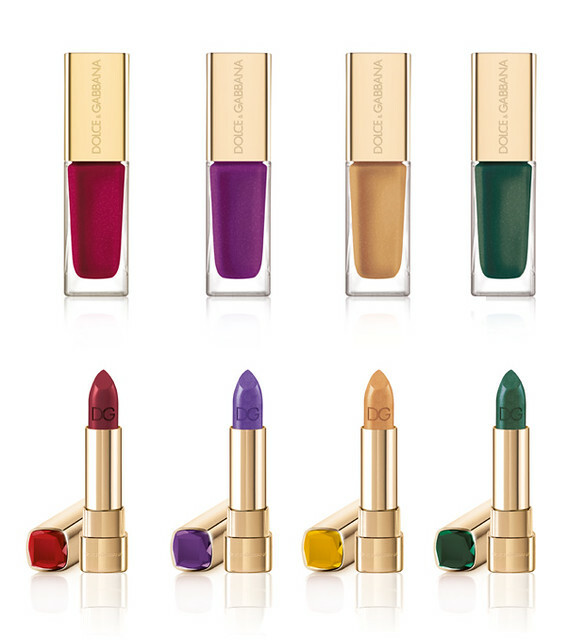 For the ladies who aren't ready to step out of their comfort zone and go outside with green lips just yet: the lipsticks all have matching nail polishes. The colors are definitely suited to make those nails all pretty and shiny, aren't they? It's currently two in the morning as I'm writing this post, but I just had to share this make up collection with you. I'm so glad that I was right in time, since the collection will hit selected stores tomorrow. Now all I need to do is figure out which stores that will be in Belgium - or maybe the Netherlands - and if they'll be open, since it's a holiday here in Belgium tomorrow. Wish me luck! 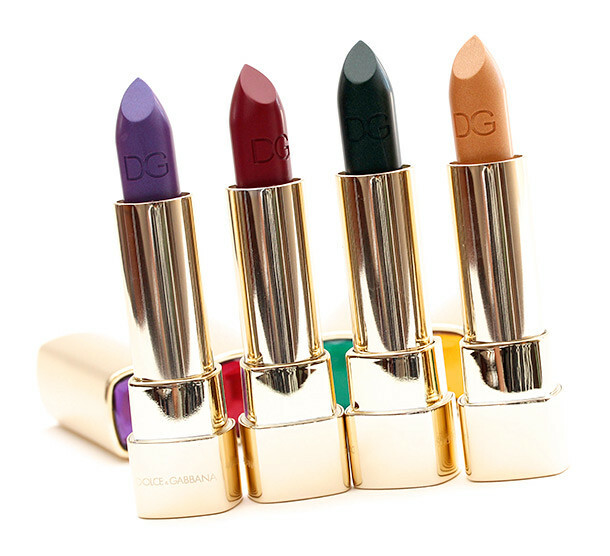 Beautiful lipstick, I will try them for sure! have a nice halloween's day! I need a new burgundy lipstick! Great colors! great post! love the shade of them all! omg!! marvelous gem colors!!! love it!! so luxurious! 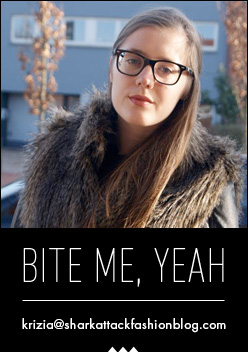 Nog nooit groene lippenstift gezien, zo cool! Heb je er eentje gescoord? Amazing colors! Love them all! Thank you for stopping by!